May 2017 has been happy from the beginning. I had my mother giving me company at home, the kid had no school and the hectic blogging month of April was behind me. Reminiscing old memories, talking late into the nights and guiding each other in areas of our own expertise became our main pass time. While the kid and me introduced Amma to the magic of Google, Whatsapp and YouTube, she patiently corrected the mistakes I was making as a home maker. Teeny tiny tips brought in a world of difference. Most importantly, I became more disciplined in her presence. Ordering food from outside was not to be heard of, home-made food, that too prepared from fresh ingredients became the norm. I am grateful to her presence here and for the chance to be able to take care of her. It became all the more happier day before yesterday when my short story ‘The Rumour’ got published on the Juggernaut App. It also happened to be my brother’s birthday. So, double happiness. 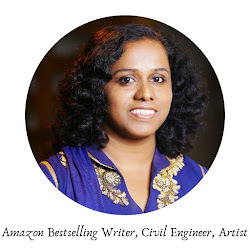 At Anitasattic, Anita Nair used to tell us how writers are like scavengers who dig through their pile of memories to create something memorable. For writing this story, that was exactly what I did! Many of my friends have contributed to this story unknowingly. 1) To that batch with whom I went on a trip to Munnar as their guide while I was a guest lecturer at GCEK. The story has Munnar as backdrop and I have used memories from that trip to add colour to my story. 2) To that classmate who poured her heart out to me one summer afternoon. I shared the story with her and she loved it. She was happy to read her own experience becoming fodder to a story. 3) To all those fun days spent in ladies’ hostel. 4) To the never-ending laughter riots in the college bus. 5) To all those hours of Antaksharis in class! Rohit broke Tara’s heart when they were in college. She’d sworn never to see him again. But years later they found themselves making a journey together. Herding a bunch of Engineering students in and around Munnar! The forced teaming up seems like a disaster to Tara. Will it open a can of worms like it had happened years ago? Happy to note that it has become the topper of the charts on Juggernaut this week and the short story of the week. Thank you Universe for all the blessings. And a big Thank you to Anita Nair for all the encouragement and guidance. Here is what she tweeted about my book. @preethivenu @anitasattic You deserve this & so much more. It's not t genre u write in but how well u write it! Way to go, girl! 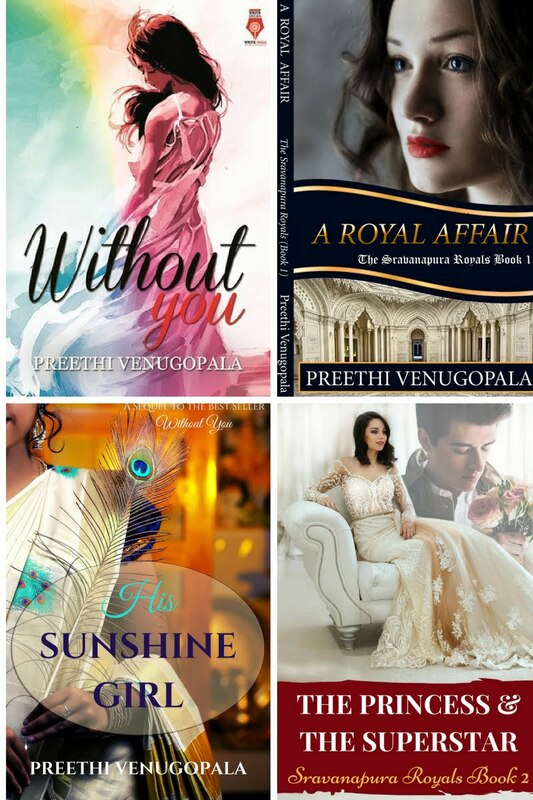 you have had a great APril Preethi. I am yet to get the book, but i will do it soon. Thank you Tina! Will await your review. 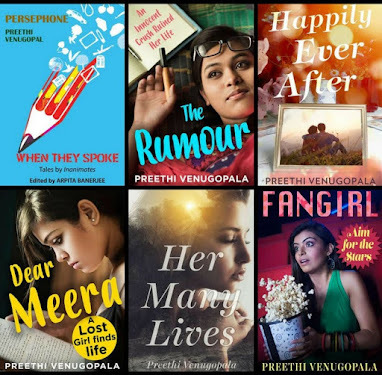 Congrats for the new book Preethi. Moms are the best and looks like you are having a good time with your mom. Thanks for linking up with #TT. Moms do make a difference.Congratulations on your winner short story .Chart topper sounds amazing.April was really busy and thank you for always sharing your tips throughout April.Thankfulness doe help open up blessings.